Since the founding of our Eric Daniel Helms New Music Program in 2005, Classical Movements has commissioned composers from some 25 different countries to create more than 65 new works. Alumni include both choral and orchestral, male and female voices: John Corigliano, Joan Tower (twice), Christopher Rouse, Caroline Shaw, Michael Gordon and the late Stephen Paulus, as well as Paquito D’Riviera, Tania León, Bright Sheng (twice, too), Piret Rips-Laul, Oscar Escalada and Mokale Koapeng (both twice, yet again). Premiered everywhere from Carnegie Hall to Kennedy Center to the Teatro Colón in Buenos Aires, Helms-commissioned composers have won Grammys, Pulitzers, Grawemeyers, as well as an Oscar and MacArthur. Named after Neeta Helms’ late father, the Eric Daniel Helms New Music Program is yet another way Classical Movements demonstrates its commitment to both its clients, as cutting-edge artists, and to the wider world of classical music—promoting the creation of fresh, exciting work that encourages international collaboration. 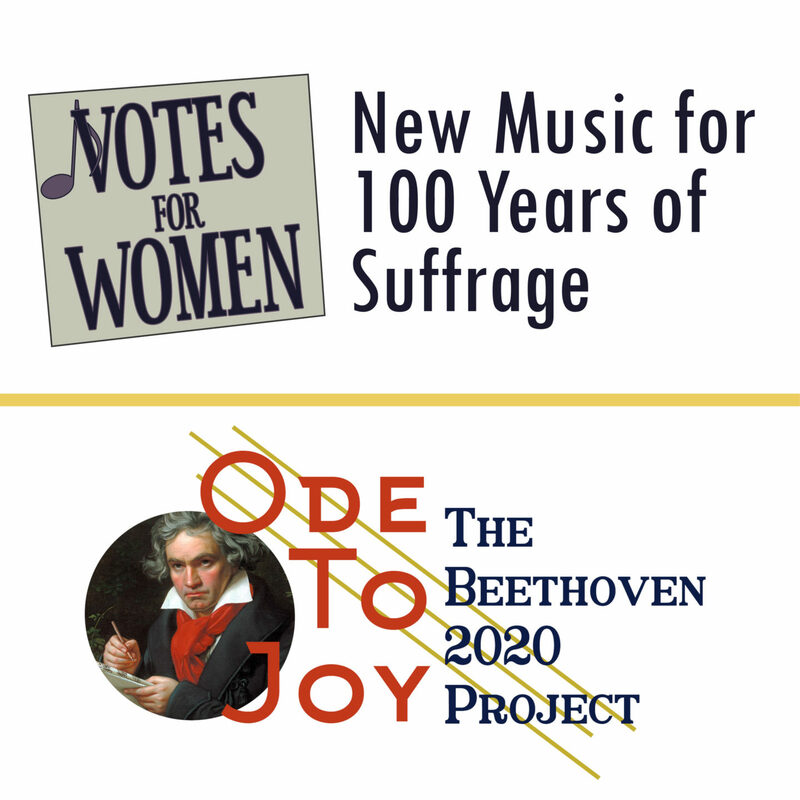 Honoring the centennial of perhaps the most momentous achievement during the struggle for women’s rights in American history—the ratification of the 19th Amendment—Classical Movements is proud to announce Notes for Women: New Music for 100 Years of Suffrage. For Notes for Women: New Music for 100 Years of Suffrage, Classical Movements’ Eric Daniel Helms New Music Program will commission female-identifying composers to write a collection of new orchestral and choral works that reflect upon the history of the women’s suffrage movement—acknowledging, too, how much further America, herself, still has to go towards full enfranchisement. 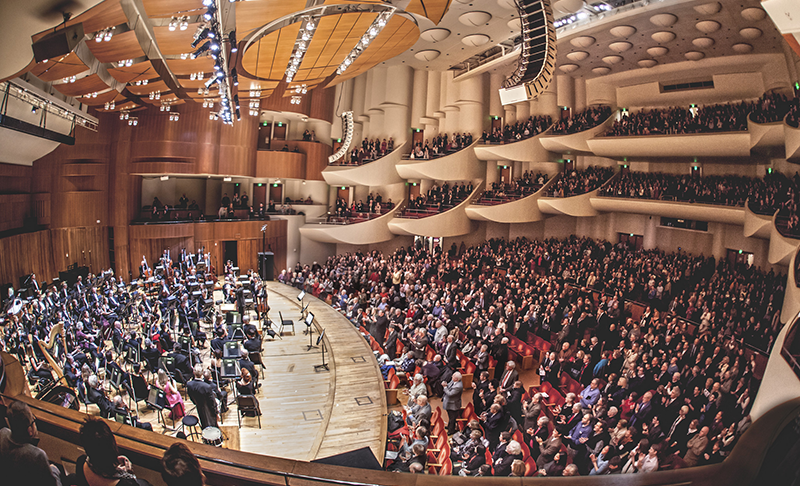 The latest in our ongoing, conscious efforts to amend the canon, the world over, by giving voice to composers too long excluded from the repertoire, two Notes for Women commissions will receive their premieres at Classical Movements’ own 2020 Serenade! Washington, D.C. and Ihlombe! South African Choral Festivals. Celebrating the 250th anniversary of the birth of one of the most revered figures in the Western classical canon, Classical Movements proudly announces Ode to Joy: The Beethoven 2020 Project, honoring the legacy of Ludwig van Beethoven (1770-1827) through new music commissions that re-imagine his most beloved masterpieces in ways that cross social and cultural boundaries. For Ode to Joy: The Beethoven 2020 Project, Classical Movements’ Eric Daniel Helms New Music Program will commission nine brand-new works—both orchestral and choral, from male and female composers—inspired by some of the best-known works in the classical repertoire. Drawing upon musical and literary themes (such as Friedrich Schiller’s Ode to Joy), our unique series will focus particularly on engaging local communities and traditions all over the globe. Emerging and established composers, representing a true diversity of backgrounds, will create a distinct collection of collaborative works, each one reflecting Beethoven’s own continuing influence. Enlivened by the composer’s entire oeuvre—nine symphonies, 16 string quartets, 32 piano sonatas, as well as the Choral Fantasy, Op. 80, Mass in C, Op. 86, Missa Solemnis, Op. 123 and his only opera, Fidelio—our first Beethoven 2020 Project commission takes its inspiration from the Violin Sonata No. 5 in F major, Op. 24. Known as the “Spring Sonata,” this composition will premiere during Classical Movements’ sixth annual Prague Summer Nights: Young Artists Music Festival. Discussions are underway, and interested composers and ensembles should write to Adam Jackson, Artistic Planning & Executive Assistant to the President: Adam@ClassicalMovements.com. American Julian Wachner – An Alleluia Flourish! However, studying or being exposed to what was called Western Classical Music was not easy in India, even while Neeta was growing up during the 1960’s and 70’s. When Neeta started taking piano lessons, at age 4, the only piano teachers in Agra, home to the glorious Taj Mahal, were the nuns in the nearby convent or Miss Schroeder, an Austrian lady who struggled to make a living by teaching piano lessons at a local school and in private homes.